Grants totaling $1.45 million from the W.K. Kellogg Foundation and The Kresge Foundation will support the work of the Impact Detroit Network, of which the University of Detroit Mercy’s Detroit Collaborative Design Center (DCDC) is one of the leaders. These grants will support a major initiative designed to improve the lives of Detroit’s youngest residents. Two other grants — $250,000 from the Ford Motor Company Fund and $75,000 from the Surdna Foundation — will fund other DCDC projects. Hope Starts Here: Detroit’s Early Childhood Partnership is a multi-pronged approach with a lofty goal — to help Detroit become a city that puts its young children and families first by 2027. Hope Starts Here (HSH) is an initiative of the W.K. Kellogg Foundation and the Kresge Foundation. Impact Detroit, a collection of organizations whose mission is “to foster collaboration and enhance the capacity of projects that improve Detroit’s neighborhoods” helped with community engagement during the planning process. The DCDC is a founding member of Impact Detroit. Six imperatives — from promoting the health, development and well-being of all Detroit children to guaranteeing safe, inspiring learning environments and finding new funding sources for early childhood programming — are being worked on by various organizations. The Impact Detroit Network will coordinate Imperative 2: Support parents and caregivers as children’s first teachers and champions. Impact Detroit has developed three strategies to meet that goal: Support the role of families in children’s development; improve the processes, programs and systems that support them; and create a team of advocates to champion early childhood. A Kellogg Foundation grant of $750,000 and a Kresge grant of $700,000 will fund this work. 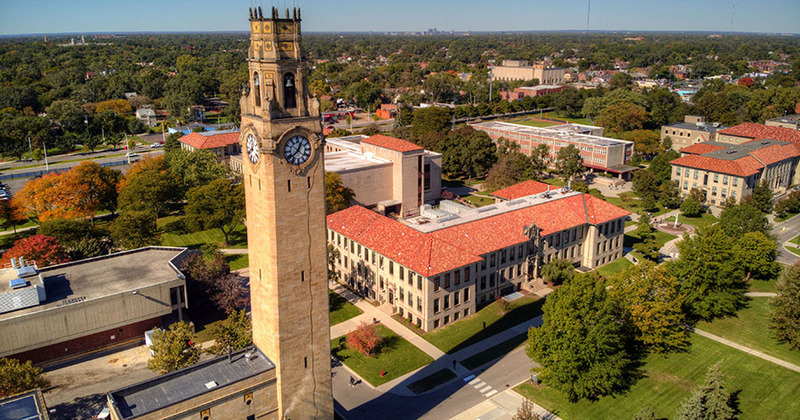 The DCDC is also a partner with The Kresge Foundation on a $50-million project to create a groundbreaking “career-to-cradle” educational center at Marygrove College. The P-20 Partnership, as it’s called, will offer education from pre-kindergarten through graduate school and teacher training at Marygrove’s northwest Detroit campus. The DCDC’s role in this initiative is to work with partners to develop and implement a community engagement framework. The DCDC has also received a $250,000 grant from the Ford Motor Company Fund to support work in the areas of on-the-ground neighborhood projects for the City of Detroit Fitzgerald Neighborhood Revitalization. The details of how the DCDC will undertake this work have yet to be finalized. “I am excited about the opportunity the investment provides to strengthen the community revitalization,” said Christina Heximer, associate director of the DCDC. The Surdna Foundation, a New York-based philanthropic organization dedicated to helping create sustainable communities, has granted $75,000 to the DCDC. This investment will support community collaborations and participatory community design with Detroit communities that are often excluded from the decision making process as it relates to development in their own neighborhoods.